Because healthy skin is beautiful skin. We get it, a busy girl like you doesn't have the extra minutes to spare to get your face squeaky clean. But that habit of sleeping with your makeup on might just be doing the opposite of enhancing your natural beauty. And while a fashion girl can't do without a graphic cat eye or a deep plum statement lip, neglecting to wash it off does have its consequences. Here's the thing, girls. 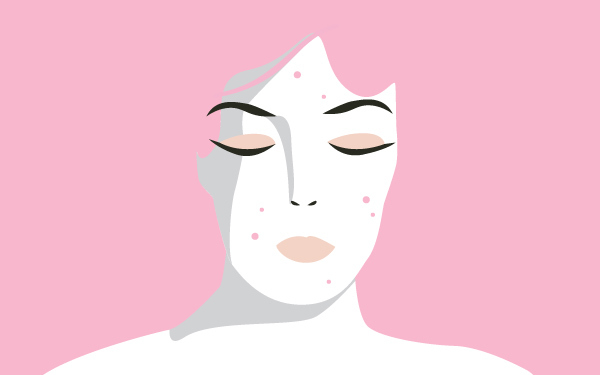 Makeup can clog pores when left on overnight, so don't be too surprised when you wake up with a few new pimples peeking out of your foundation the next morning. 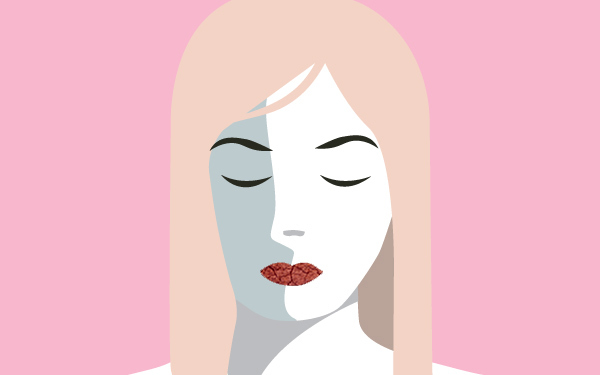 That lippie might look good as you go about your day, but lipsticks (especially matte ones) have the tendency to dry you out. You know how some people say, "your skin needs to breathe?" Well, this is the perfect example. With silicon-laden primer and foundation spackled on and left overnight, your skin doesn't have access to the oxygen it needs to repair itself. We're constantly exposed to smog and other pollutants. 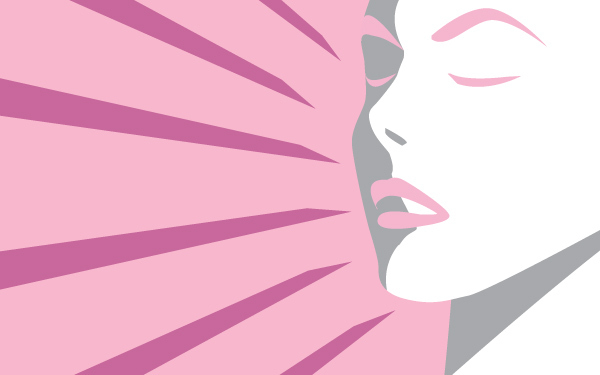 These harmful chemicals actually adhere to the skin and can cause free radical damage. What happens then? A loss of collagen and faster aging. That lived-in look your smokey eye takes on after sleeping in might be cute, but it does make you susceptible to infection. 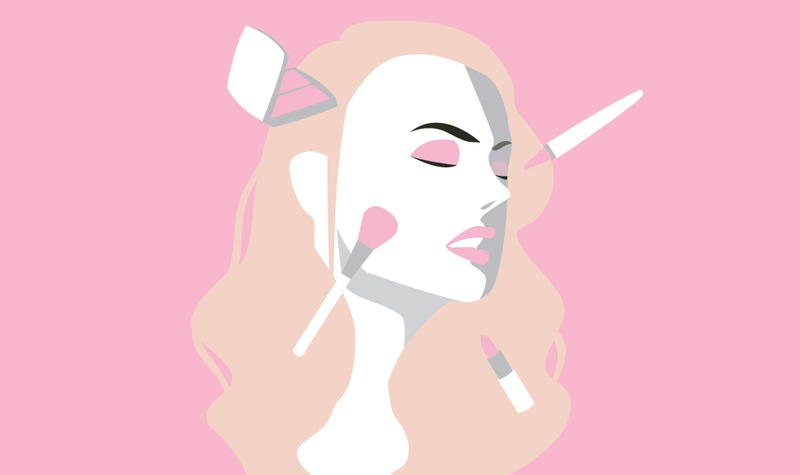 Bits of your eye makeup can end up in your eye, causing a most painful sensation and even brittle lashes. But what you really have to worry about is having one of your mascara-ed lashes ending up in your eye. (Ouch!) So the best solution is to find an eye makeup remover kind to the eyes and lashes like Simple Dual Eye Make-Up Remover, P499. Think of it this way, when you cut your skin off from its natural state, it has less time to recover from the day's stress. Do us a favor and strip your face clean at the end of the day. 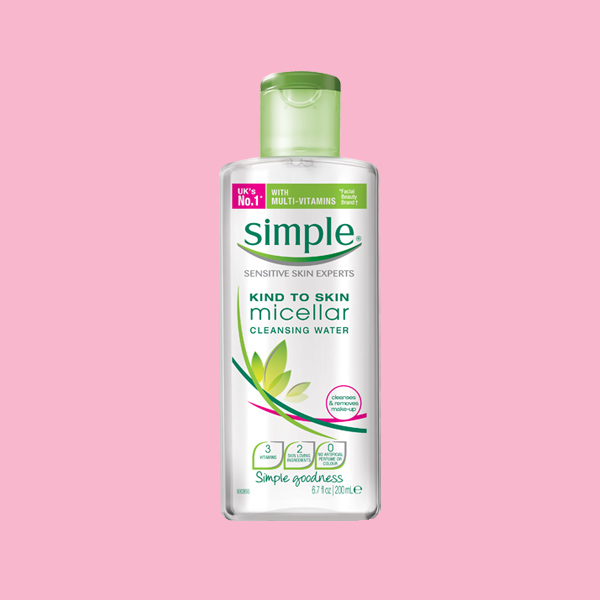 Our remedy to this is Simple Micellar Cleansing Water, P499, it has the power to break down your makeup and unclog your pores in one sweep. And since it's formulated without harsh chemicals, artificial color, or perfume, it's gentle enough to use every night. 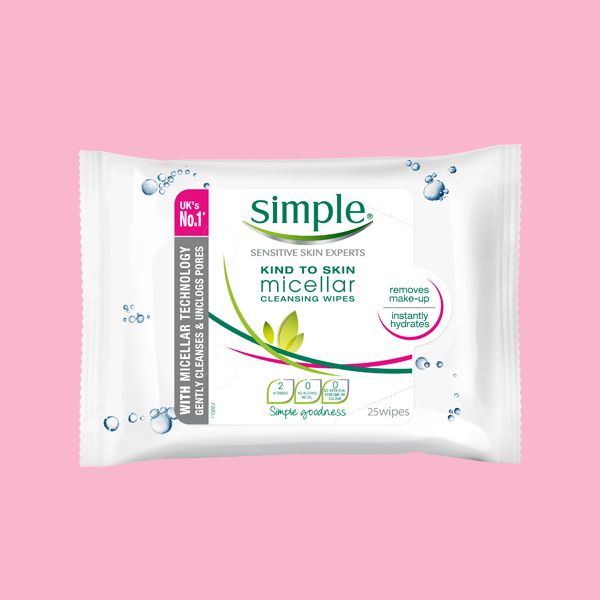 Preview Tip: To ensure you thoroughly clean your face before bed, leave a pack of Simple Micellar Wipes, P299, on your bedside table. That way when you hit the sack before hitting the bathroom, you can wipe your face clean without having to deal with the damage in the morning. 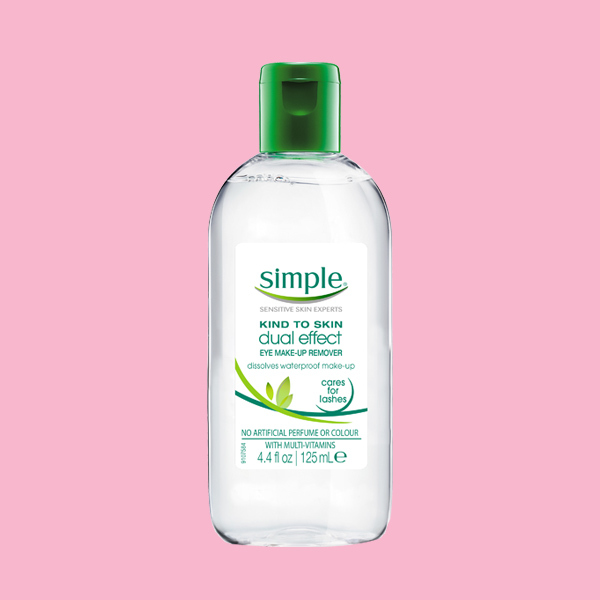 Simple, UK's number one skincare brand, is available at leading department stores nationwide.